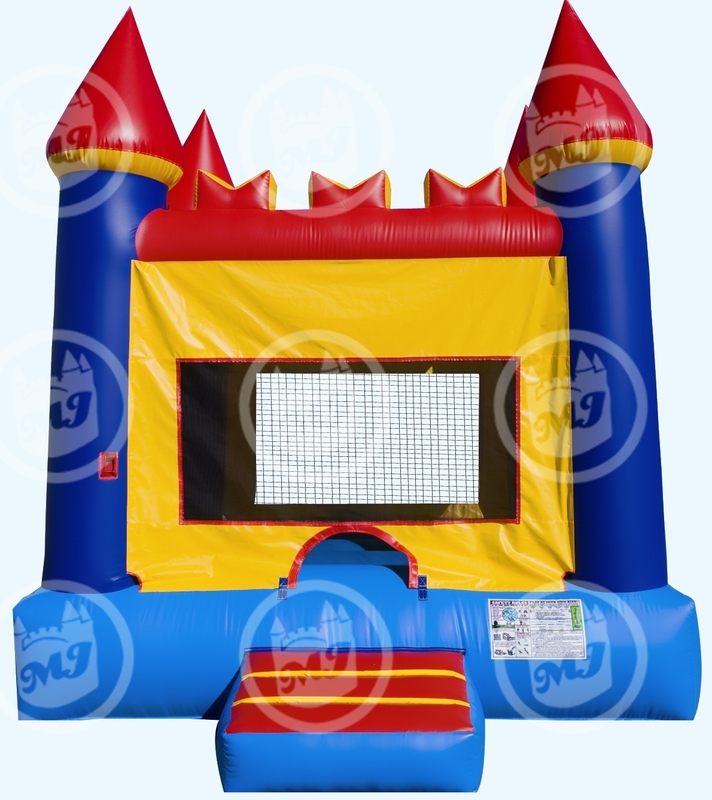 Laff-N-Grin provides bounce houses to Bergen County residents guaranteed to make any party or event fun! View Larger MapBergen County is the most populated county in New Jersey. It is a part of the New York City Metropolitan Area and its county seat is Hackensack. Bergen County is home to facilities such as Metlife Stadium, the Izod Center, and the Steuben House, which is listed on the National Register of Historic Places.